Battery Cables - Spectro Spectro Wire & Cable, Inc.
SAVE When you buy special made battery cables. We can build battery cables, to your specifications: fast…and at attractive prices! 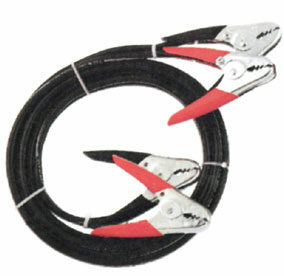 Rhino Battery Cables: The all copper battery cables. Work harder and deliver more cranking POWER!. Economy Battery Cables: Feature full SAE copper battery cable with PVC insulation that meets or exceeds all SAE specifications. 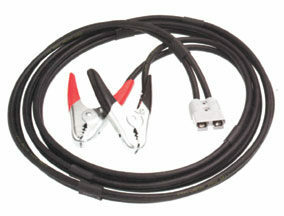 Battery Cable Kits: Crimpers and cutters are sold separately, they are not included in the kit. 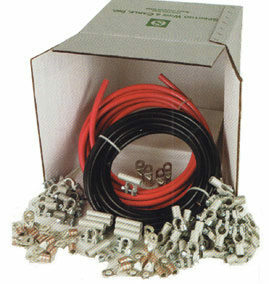 All kits supplied with crimp on battery terminals.